In the age of modern dentistry, dental crowns are an invaluable tool. 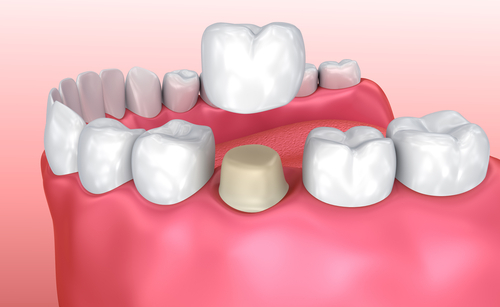 As a solution for both repairing fractured teeth and augmenting the function of other prosthetics, dental crowns can be extremely beneficial. While the effectiveness and durability of dental crowns depends on individual habits as well as the materials used, it’s possible that they will last a lifetime. For dentists and dental labs, though, dental crowns can create a new realm of possibilities. Rather than disposing of broken or removed prosthetics, you should always sell your dental scrap, and especially dental crowns. 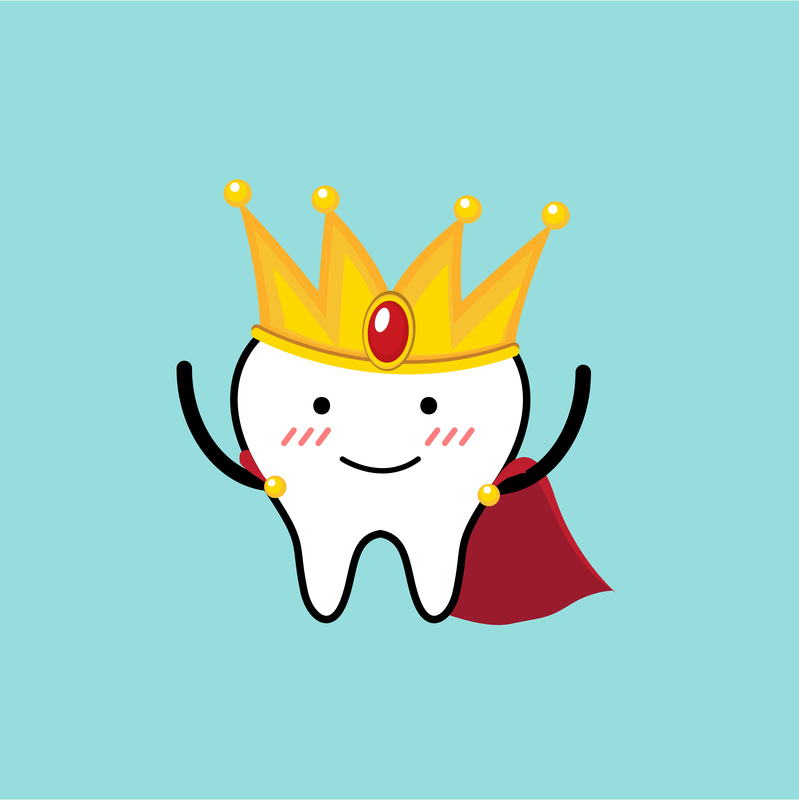 Read on to learn more about the benefits of selling your dental crowns. What Materials Are Used in Dental Crowns? 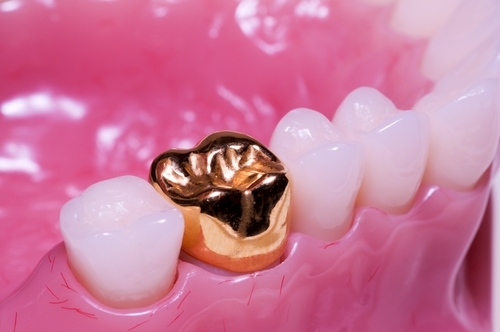 In the past, gold reigned supreme as the ideal material for dental crowns. This makes sense, given gold’s reputation for superior strength and biocompatibility with a longstanding history of solid performance. 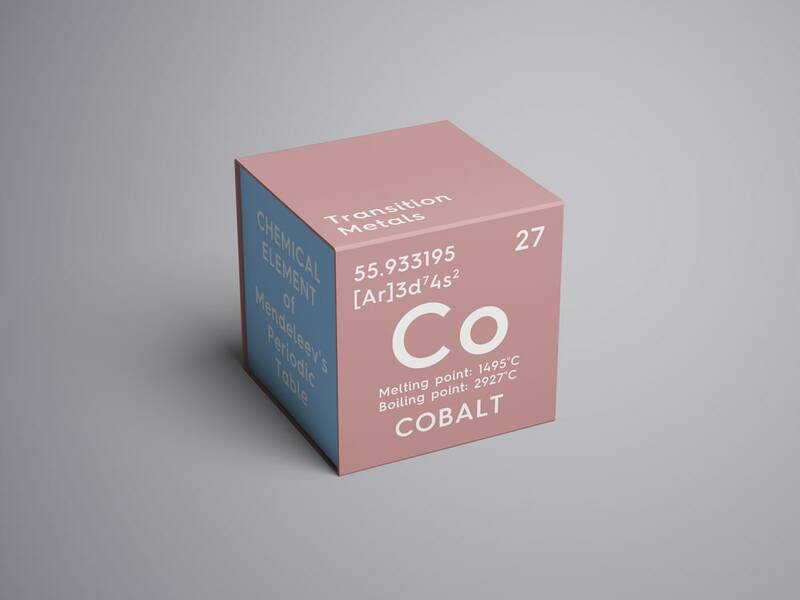 But, with improved technology and medical processes, other precious metals have taken up this mantle. Dental crowns made with high noble alloys, in which at least 40% of the dental crown is composed of gold, are extremely valuable. The rest of the dental crown, which may include platinum, palladium, and other precious metals, also contribute to its value. These dental crowns may appear either white or yellow. Platinum and palladium, which were previously difficult to fully extract, are now more practical options for dental crowns. Because of their value, though, these alloys make up a smaller percentage of the dental crown, with other non-precious metals present as well. To boost your bottom line, you should always sell your dental crowns even when less gold is present. While dental crowns made of high noble alloys are the most durable option, porcelain-fused to metal crowns are an excellent alternative. The color and appearance of these crowns are more natural, and blend better with the teeth. While they do not contain any precious metals, ceramic dental crowns are a popular option for patients. Because the color matches that of teeth, they blend especially well in the front of the mouth. The ceramic material also contains porcelain. 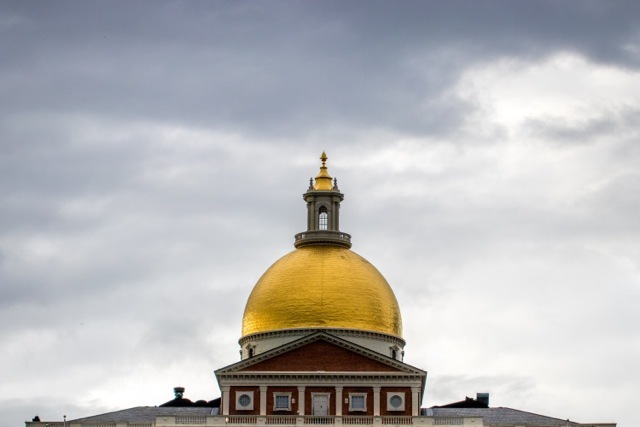 Why Are Dental Crowns So Valuable? Dental crowns are not as large as bridges, and do not contain the same amount of precious metal. They are, however, still valuable. Because dental crowns are applicable in many situations, they often comprise a large percent of a dental scrap return. 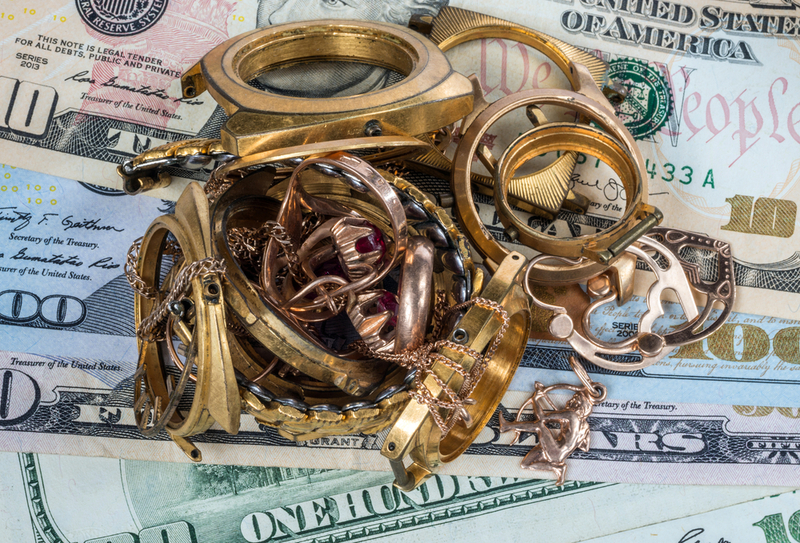 In fact, it’s possible that, when combined, your dental crown and bridge scrap will earn a higher return than other dental scrap (for example, grindings or sweeps). To take advantage of this potential, you should collect and sell your dental crowns on a regular basis. Why Should You Sell Your Dental Crown to an Online Dental Refiner? Over time, dental labs and practices build up an excess supply of dental scrap, especially dental crowns. While selling your dental crowns may be inconvenient, it will help to generate a steady cash inflow. 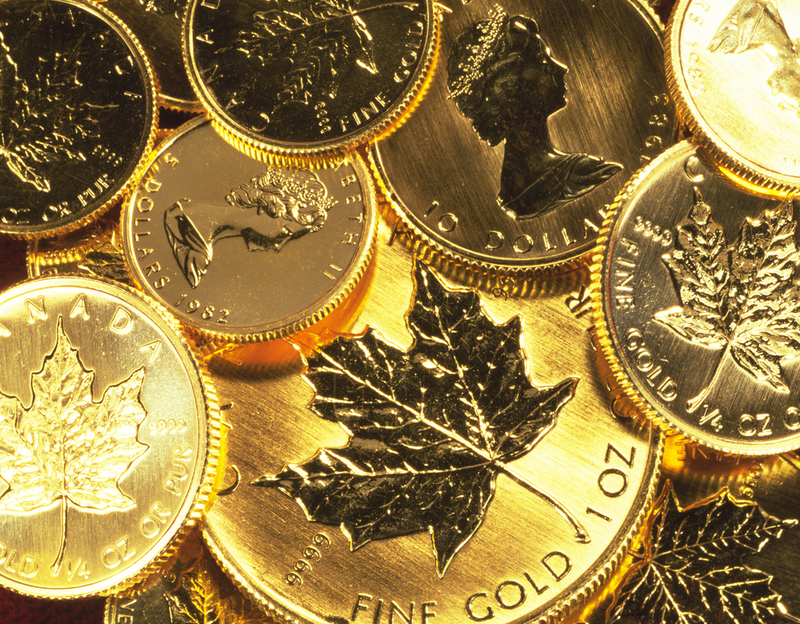 There are plenty of cash-for-gold shops throughout the nation that will pay you quickly and easily. There are also many online refineries that may appear more legitimate. But, neither of these options have the expertise of an online dental refinery. With specialized equipment, an online dental refiner can perform a more sophisticated and efficient precious metal extraction process. For example, gravimetric precipitation is a more efficient way to extract palladium. In this process, the ion is isolated, suspending the material in a solution, before the materials are precipitated, filtered, and washed. In doing so, they will also obtain more precious metal from your dental scrap and dental crowns. Most importantly, though, you would obtain a better and more fair value for selling your dental crowns. At Cora Refining, we are dedicated to filling all of your dental refining needs. With packaging designed to best suit the varying quantities and type of dental scrap, we can accommodate shipments of all sizes. Our advanced machinery and experienced refining team will help you to earn the highest return possible and strengthen your business. Contact us to send your dental crowns today!